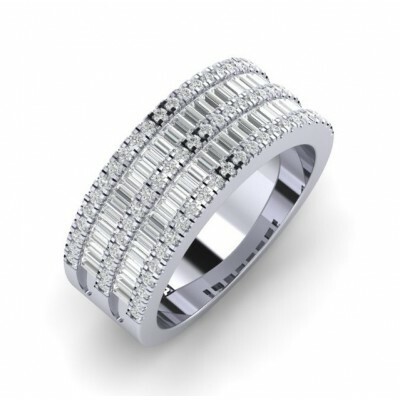 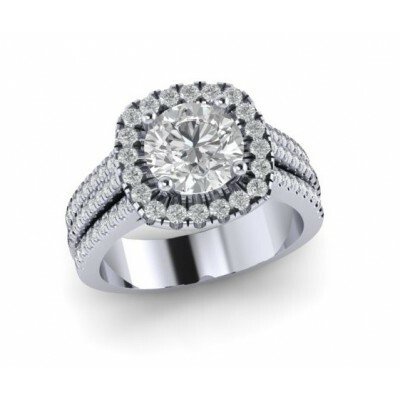 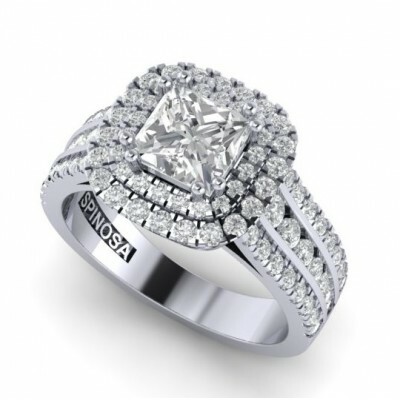 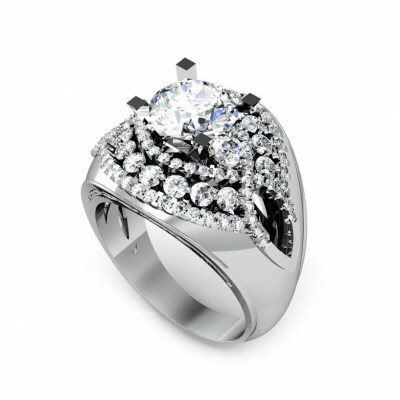 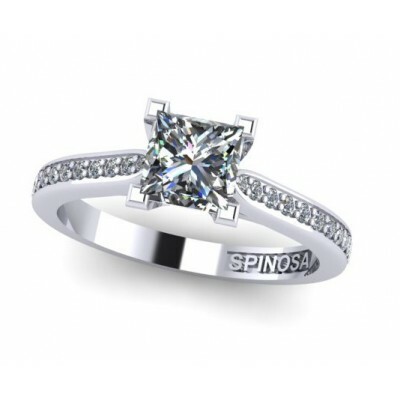 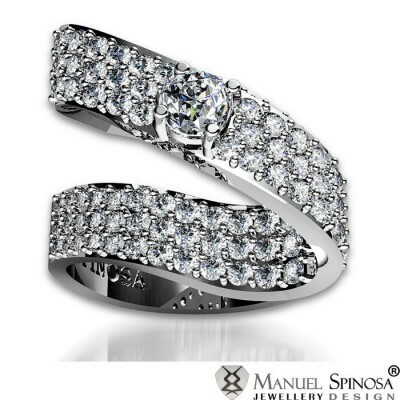 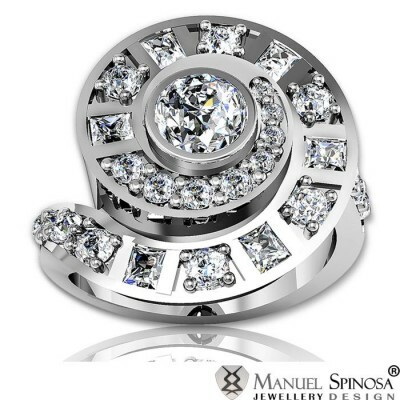 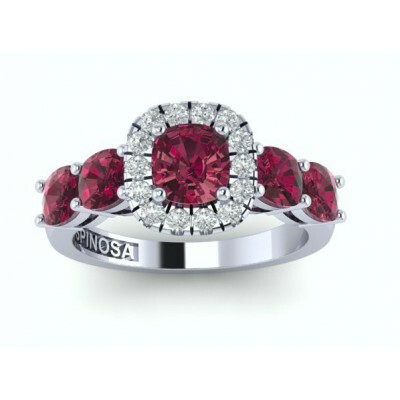 It’s a ring that draws attention in any time, in any occasion. 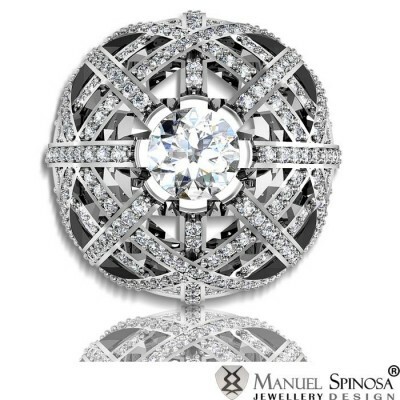 The central diamond is rounded by the halo of the whitest brilliant cut diamond and the upper shank is setted with three diamonds lines. 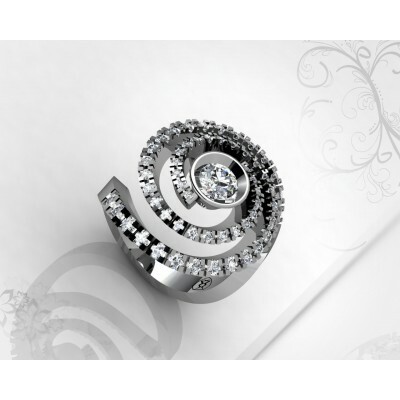 If you prefer another size of central diamond, contact us right now and our specialists will get the best option for you. 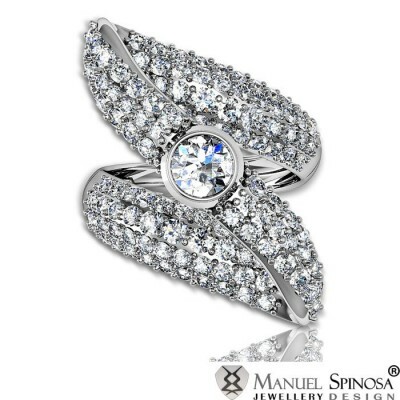 Truly stunning and showcases elegance and style, this diamond ring is made with 13.13gr of 18k White Gold, a 0.60ct central diamond and 92 brillantes with a total weight of 1.911ct H-VS1.